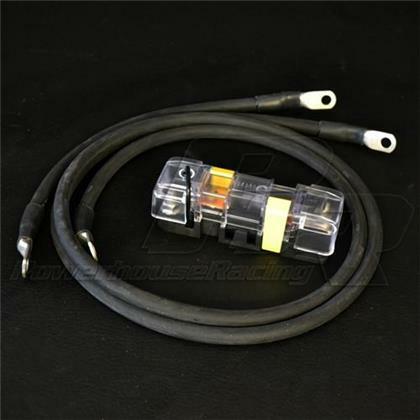 The PHR Charge Cable Upgrade is a “Must-have” when upgrading to PHR’s performance alternators. Features extreme amperage 2 gauge wiring and weather-proof sealed fuse holder, again showing the extreme attention they give to making the finest products on the planet. Good for over 250 Amps! Factory wiring was only intended for a capacity of 90 Amps.